Raw milk is such a controversial topic. There does not seem to be much middle ground - people either love it or they think drinking it is the most dangerous thing you can do. Personally, I do believe it is better than pasteurized. 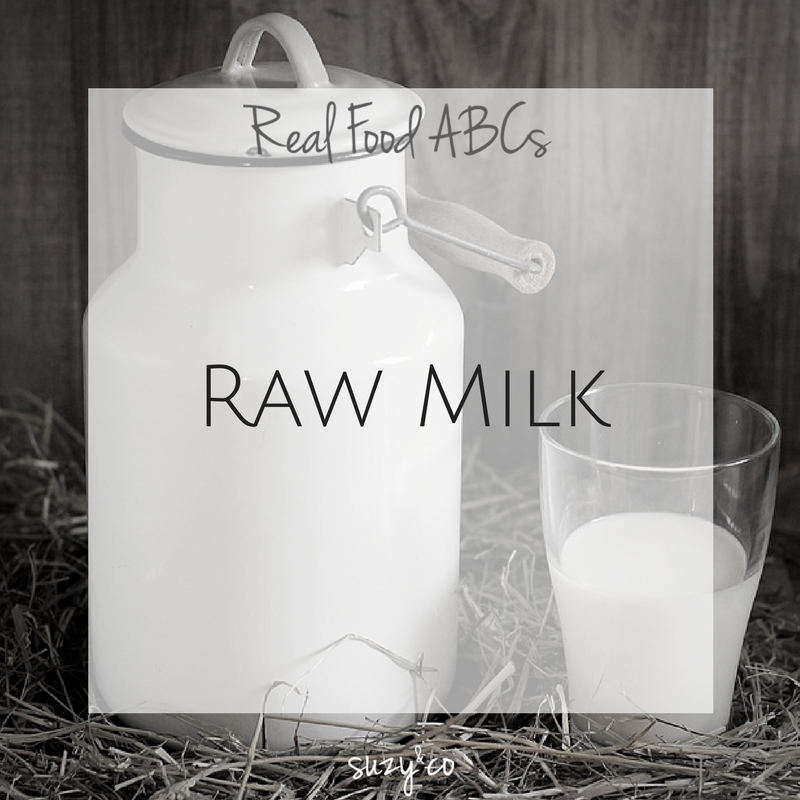 Here is some information that will help you decide if raw milk will be part of your real food journey. Homogenization is when milk fat globules are reduced in size in order for them to be evenly distributed throughout the milk. So the cream does not separate from the other parts of the milk. Raw milk is unhomogenized, so you will have a nice cream layer at the top. I guess technically you could make it lower in fat by removing the cream layer that will be on top. Since it is not homogenized, the fat does separate. If you shake the milk the fat will disperse, but then once it sits still for a while the fat rises to the top again. Pasteurization is treating the milk to high heat in order to kill pathogens that may be in the milk. Raw milk cows are (usually) pastured cows. They should spend most of their time out in a field. The great thing about farmers that provide raw milk is that they are so much cleaner than other farms. Raw milk dairies are under a ton of scrutiny. When buying raw milk, you should know your farmer. Visit the farm, talk to the farmer, observe the cows. A reputable farmer has nothing to hide. Raw milk (usually) does not come from CAFO cows. I would never consume raw milk from cows in those circumstances. Clinical & Experimental Allergy. 2007 May; 37(5) 627-630). Chris Kesser, has a great article analyzing CDC data and raw milk. He also compared the risk of illness from other foods compared to that of dairy. 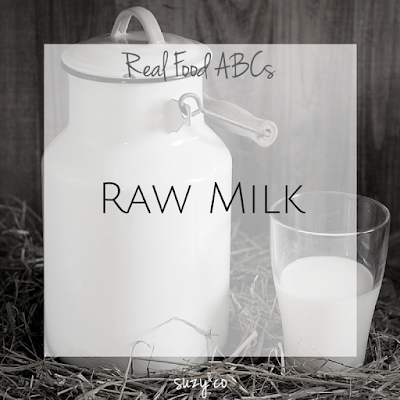 Here are a couple other sites that give information about raw milk. I am choosing not to include other sources that are anti- raw milk. It is not because I am trying to give a biased opinion (although I am admittedly biased.) If you type raw milk into google, you will find a plethora of articles that talk about why you should not drink raw milk. I feel like that information is very prevalent and easy to find. I suggest you do read those sources as well as the ones i have reference. I absolutely think you should do your own research and decide for yourself whether or not drinking raw milk is for you. 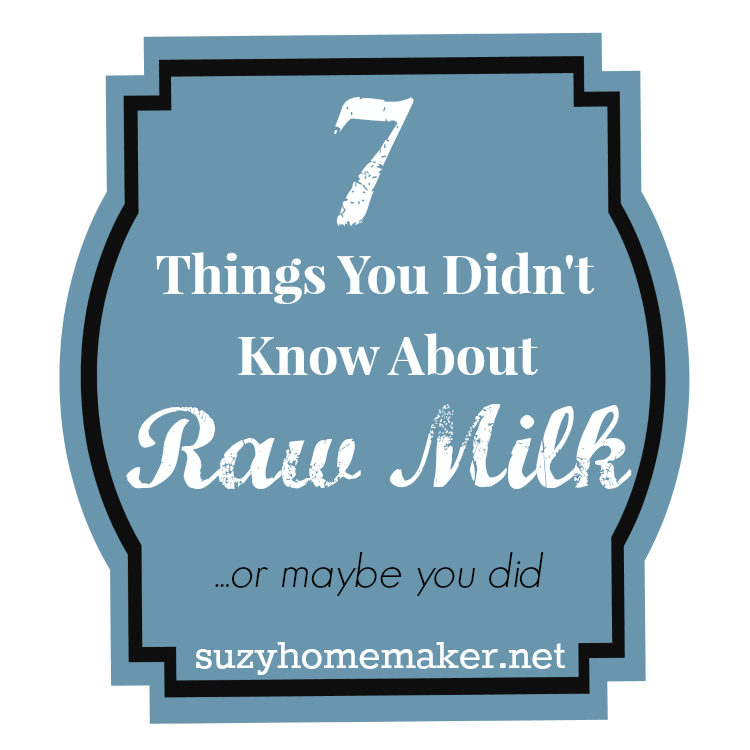 Have you ever drank raw milk? Can you even buy it where you live?